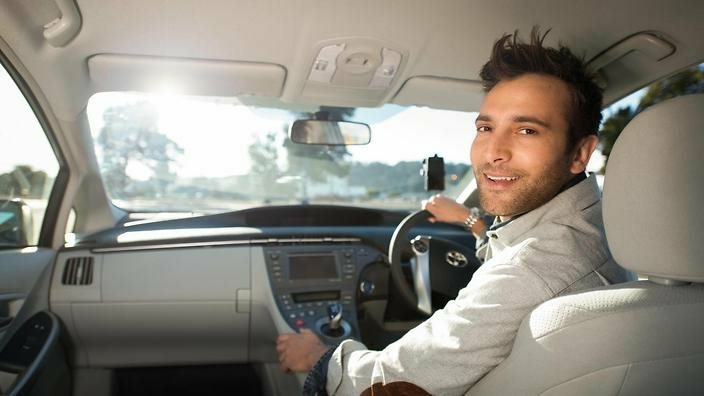 Business and Money Tips: What's Wrong with Young People Being a Uber Full-time Driver? What's Wrong with Young People Being a Uber Full-time Driver? TODAY news reported that more and more young people below the age of 30 are now driving Uber and Grab full time. They seem happy with it and many said that they will continue driving them as long as possible. So sad. There's nothing wrong with driving a cab but young people are supposed to be in high demand and driving Uber or Grab should be the last resort and not the first choice. It is like you are young and you can have a very active life but you are extremely happy staying at home all the time. There is nothing wrong except that you are missing out on the good things in life.